We are very grateful to NatWest for their continued support of KHMT. 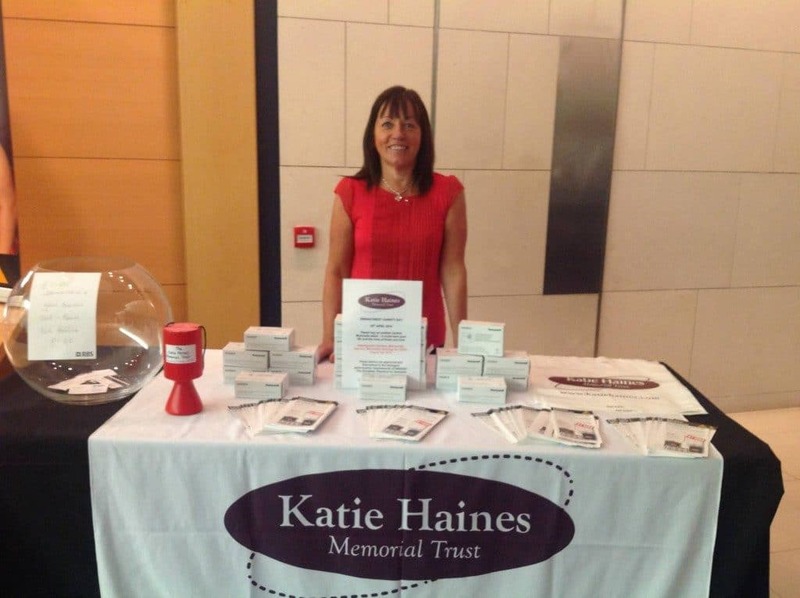 On 29th April KHMT was one of two chosen charities that NatWest supported for their charity day. Yana Durie of NatWest manned the stand. She took time to review our website and was able to confidently talk to staff about the dangers of carbon monoxide poisoning, leaflets were handed out and CO alarms sold. An incredible £2,000+ was raised on the day. Thank you NatWest, Yana and especially Relationship Director, Jonathan Coates.